Once a small village, Mashad has developed into a city of two million citizens, located in eastern Iran. 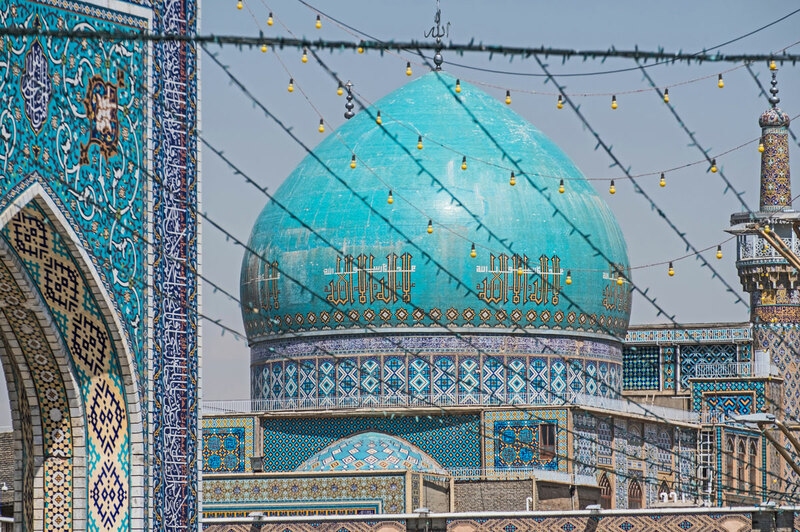 It is probably the holiest of Iran, as it contains the tomb of the eighth Imman. Every year, a large number of well over 10 million pilgrims visit the grave and populate the city. Maschad's carpet production is large and has a large number of different qualities. The wool from the Chorasan region - the one in which Mashad lies - is among the best in the country. It gives the carpets from Mashad a particularly soft touch. Dominating colours are dark red, blue and khaki. 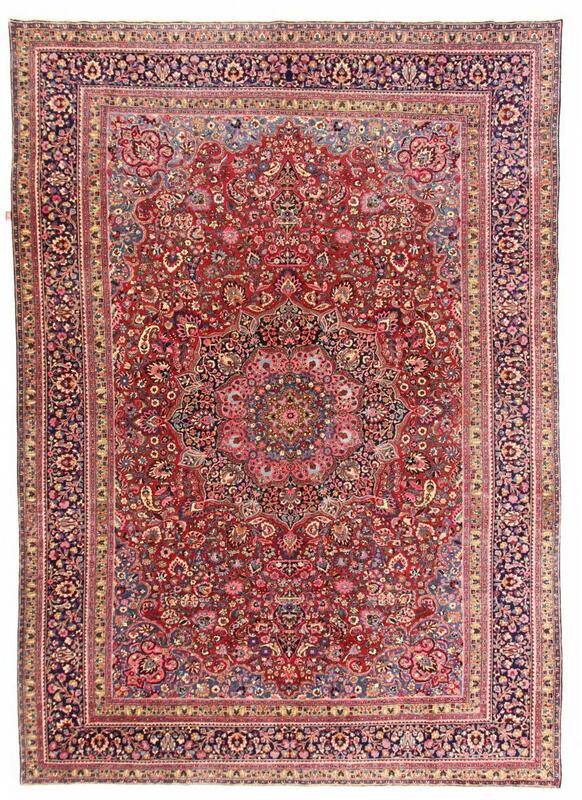 Floral patterns usually frame a central medallion of these carpets, which are often knotted in large sizes. Basically, however, Mashad carpets can be found in all dimensions. 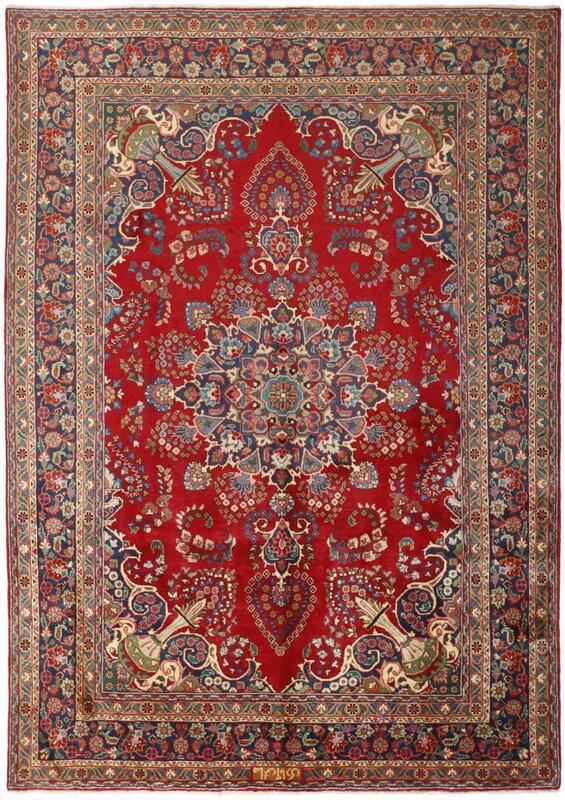 If you want to buy a high-quality Mashad carpet, you should pay attention to the knot density. The higher it is, the finer the knotted carpet is. These rugs have been provided from an assortment of over 80 Mashhad rugs by Nain Trading from Hamburg. Hamburg, Germany is still the most important hub for the trade of oriental rugs in the Western World with Nain Trading offering one of the largest assortments of handmade oriental carpets worldwide. 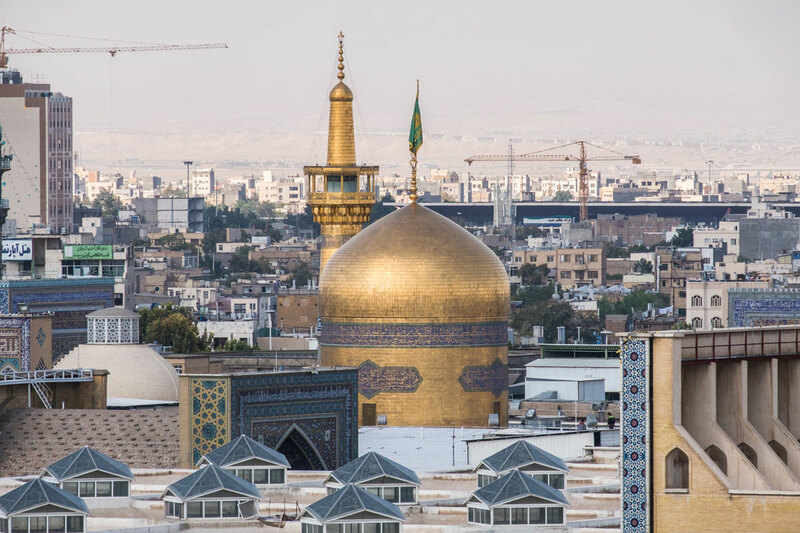 Location - where do I find Mashhad (Mashad)? Probably Iran's most sacred city with over a million inhabitants is located in the east of the country.